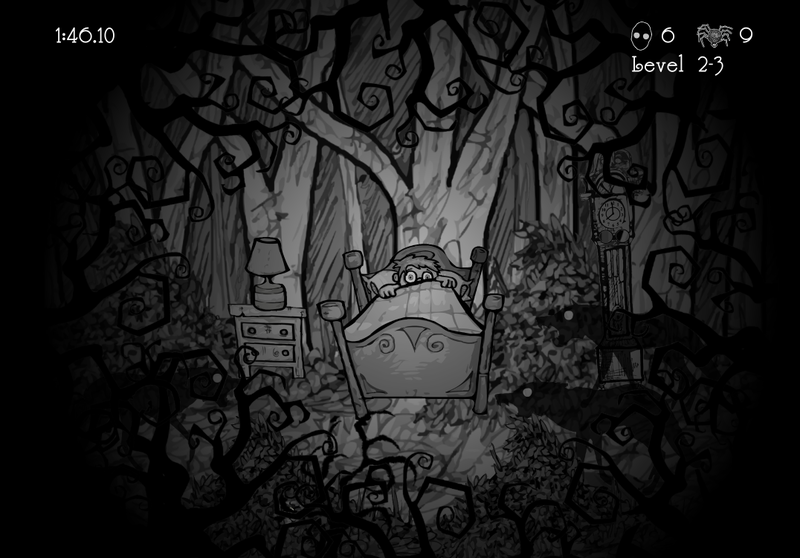 Please Help Us Greenlight Go To Bed on Steam! We keep joking that the postmortem for Go To Bed: Survive The Night could basically be a photo of us all facepalming in front of a computer screen with a giant middle finger on it. The past month has been a gauntlet of disasters and obstacles, but we’ve finally got the core game finished and are pushing hard to get it Greenlit on Steam, which is an uphill battle that we’re slowly but surely making progress on. We’re planning to launch both the PC version of the game (in its Beta state with ongoing updates) alongside the iOS version sometime next month before Halloween. While both games will have the same main campaign and a few common bonuses, we’re adding a ton of additional content to the core PC version as well as a few unique extras to the mobile edition. Basically, both games will have cool extras unique to their respective platforms. We’ve got LOTS of plans to roll out bonus content, including an extra campaign, unlockable challenge modes, and more for the PC version (and a few secret extra for the iOS version too). But we’re bootstrapping this game and really need to get some funds coming in to be able to make that happen without going broke. Which we are. That’s where we REALLY need your help, ASAP. 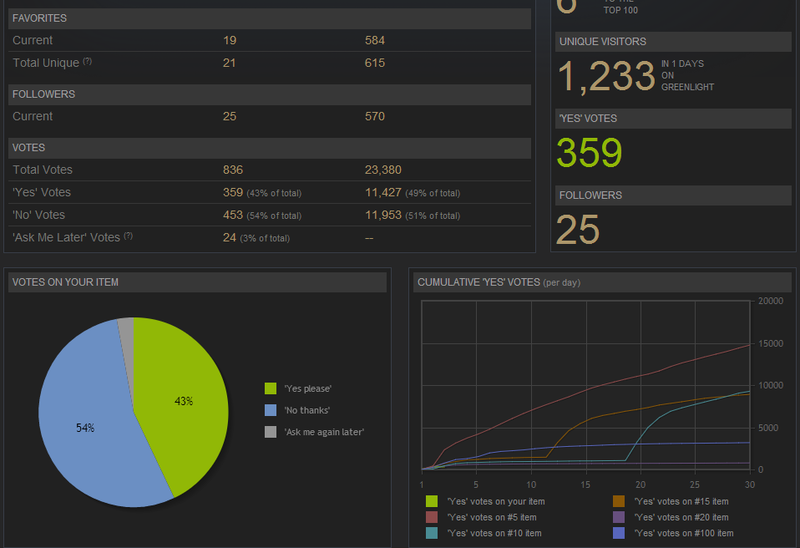 As of this writing, we’ve got about 359 yes votes for our game on Steam’s Greenlight page. We need more like 8000+ to make it into the rankings to get approved, and we need to hit that number as fast as possible. If you’re on Steam, please pop on over to our Greenlight page and hit YES! It’s that simple, and we can’t launch the early access PC version on Steam without your support. We will, however, be making PC game preorders avail through out site soon, bundled with the game’s soundtrack and some other goodies. In addition to being able to download the beta and play it immediately, we’ll give out free steam keys (once we’re Greenlit and launch a Steam edition) to anyone who pre-orders the game through us directly. So watch for that in the coming weeks! Thanks for the help! Please spread the word and don’t hesitate to get in touch!